South Africa has an array of salons. Find out how to run them! The type of hair salon that you can own in South Africa is really diverse. The customers that you’re appealing to, the services you provide, and the location of your business will all influence the way that you run your salon. No matter what kind of salon you choose, however, there are some things that they will have in common! There are also several considerations to make when deciding how to run your salon. We take a look at some of them here. Salons have been around for centuries in some form or another but, in more recent decades, it is a sector that has really begun to thrive. Opening a hair salon can be done with minimal to medium capital if opened in a small space or even from home. This has meant that hair salons have been opening all over South Africa. As long as you have the right skills for the customers that you want to attract, you can open a salon. In South Africa, there are several kinds of services that you can offer, and this may differ from salon to salon. Will your salon offer braiding and weaving? Will you offer other beauty treatments? You need to do your market research and make sure that you have the right skills for the needs of your customers. 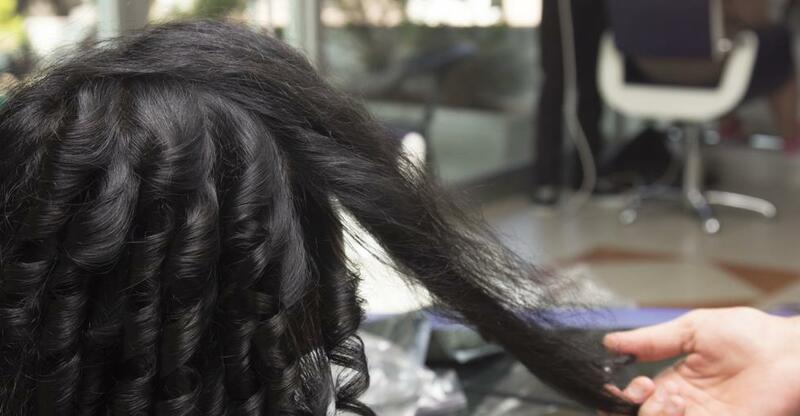 With so many different hair types in South Africa, hiring other stylists with expertise in different areas can help to expand your customer base. Consider why it is that customers would come to your hair salon over the one down the road? What it is that you offer? Even if you are able to offer several different services, focusing on one, in particular, is a way to make you the go-to expert. This will help to distinguish you from the competition. The salon industry is large, which means there is a lot of room to grow. However, this also means that there is a lot of competition. Focusing on the thing that sets you apart will help you market to your customers. In order to make your salon successful, it will be important to keep your customers coming back. Making your customers feel as comfortable and relaxed as possible is the best way to ensure this. Your salon should always be clean. Keep the floors swept and the equipment needs to be washed regularly. The hours that you are open should also cater to your customers. This often means being open after working hours and on Saturdays so that they can get their hair done around 9-5 work hours. Keep your décor catered to what your customers would want. Ask for their feedback so that you can review your offering and keep your customers happy and returning month after month. Once you have found the right hair salon to buy, keep focused on running it in a way that will allow your business to keep growing. How to gauge a fair sale price and conduct due diligence, as well as the importance of retaining star stylists when you buy a hair salon in South Africa.